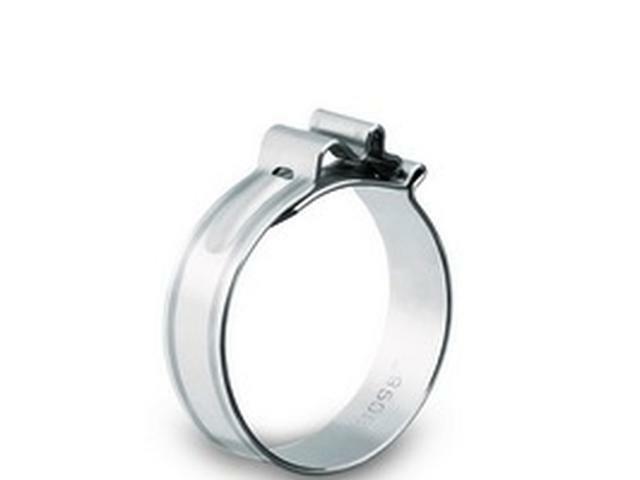 One-piece hose clips NORMACLAMP® COBRA CLIPS products are bolt-free, one-piece hose clips. Their low overall height enables precise installation in even the tightest of spaces. NORMACLAMP® COBRA clamps are quick and easy to install. 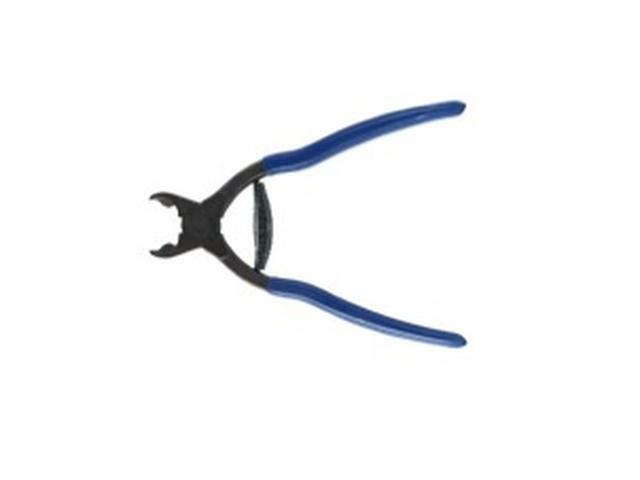 NORMACLAMP® COBRA Hand-held pliers These hand-held pliers enable precise installation and removal. 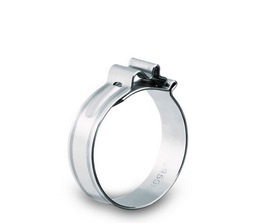 The tips of the plier head enable a secure grip on the clip’s tool gripping points. The integrated smooth-running spring element keeps the pliers open continuously, allowing you to work quickly and comfortably.